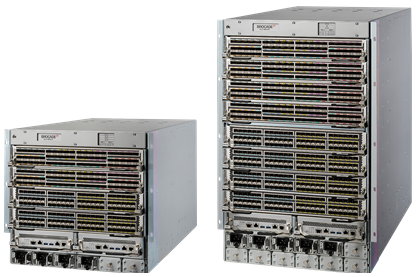 Let Extreme VDX 6740 switches help you build a smart virtualization strategy by meeting the demands of today’s applications with easy scalability and automated management. 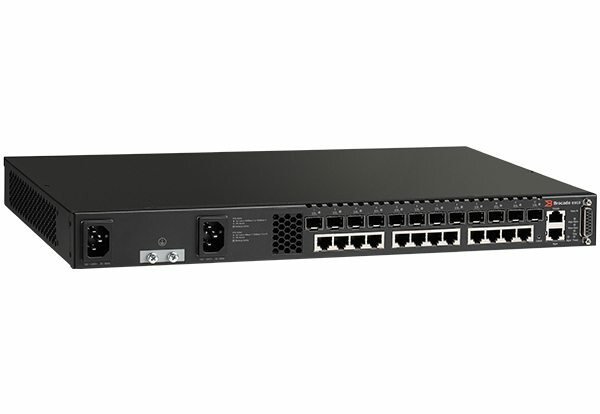 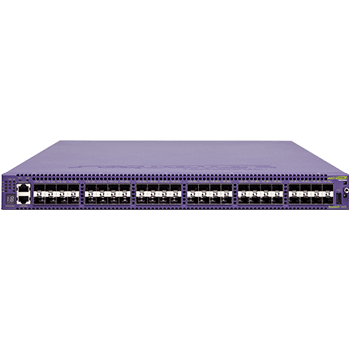 These Top of Rack (ToR) switches support 1/10/40 GbE ports—enabling the efficiency and flexibility you need to support cloud computing, virtualization, mobility, and consolidation. 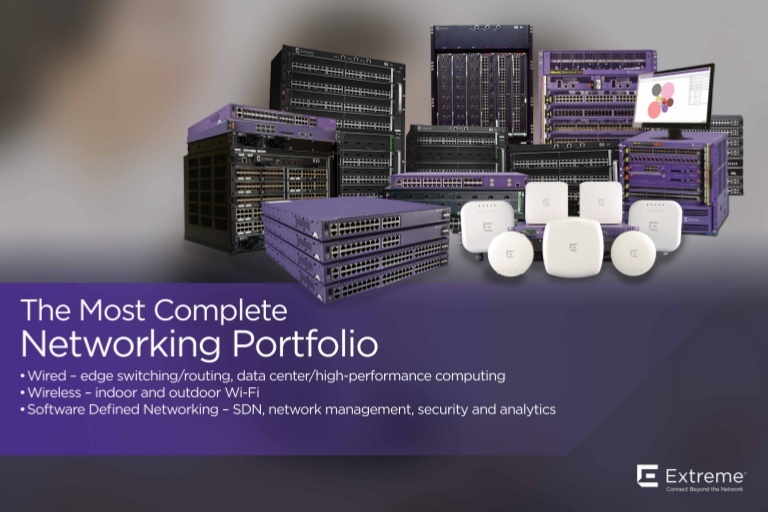 Support virtualized data centers, reduce network congestion, and meet today’s demanding application performance requirements. 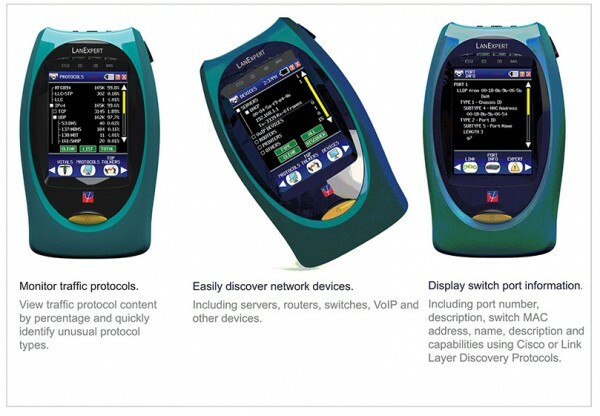 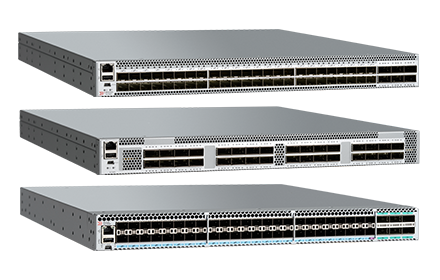 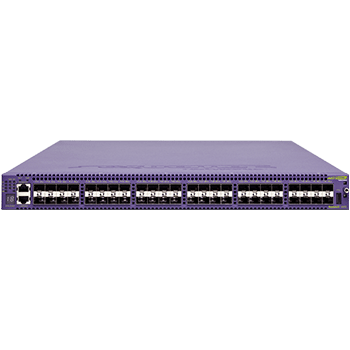 The Extreme VDX 6740 offers wire speed and non-blocking packet forwarding to meet the capacity requirements of 1/10/40GbE servers and storage. 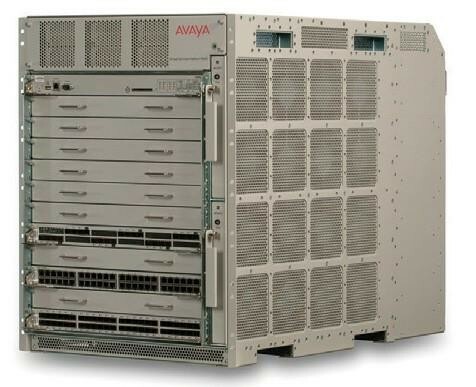 Streamline configuration and management, maximize efficiency and improve automation in highly virtualized data centers. 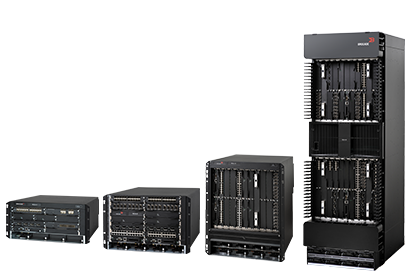 We build in data center fabric innovations like scalable multitenancy, unification of virtual and physical environments, support for layer 3 gateways, automated storage traffic prioritization, and support for open cloud orchestration.